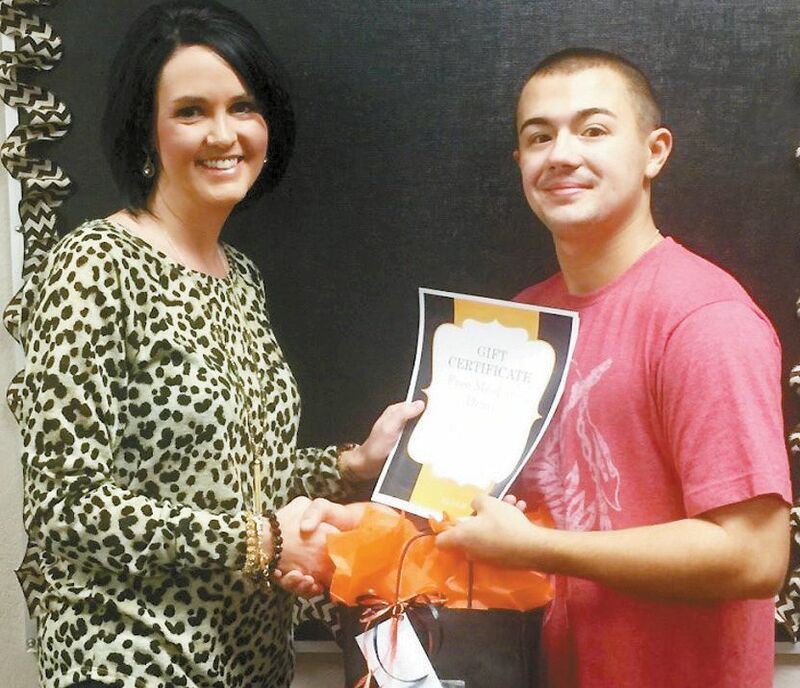 Tanner Leach is the student of the month for November. He has lived in Cheyenne for the last four years. His parents are Brandi and RJ Coker and Donald Leach. He has three sisters Mackenzie, Macy and Kimbree.